Blurry pictures are the bane of every photographer's existence. It can ruin an otherwise great photo, and there's a number of different things that can cause blurriness. The depth of field might be too shallow, or your focus point might be off. You might be using a shutter speed that's too slow to freeze movement. 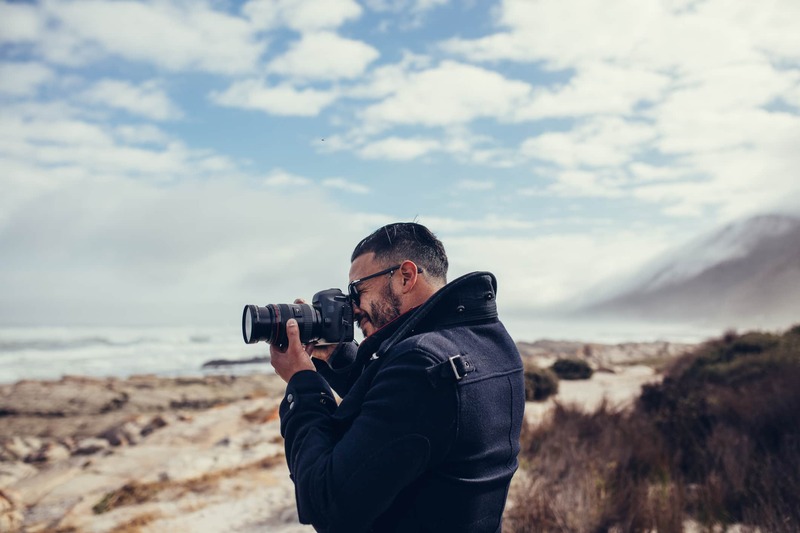 You might also be using a shutter speed that's too slow to hold your camera steady. 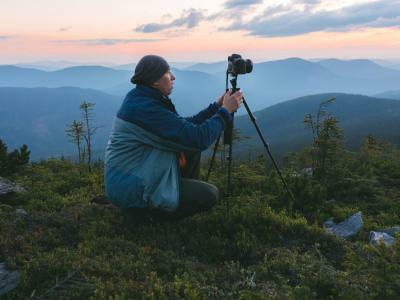 In this article, I want to discuss the latter issue - using a shutter speed that's too slow to keep your camera steady - and explore a few ways you can steady your camera to get sharper photos. 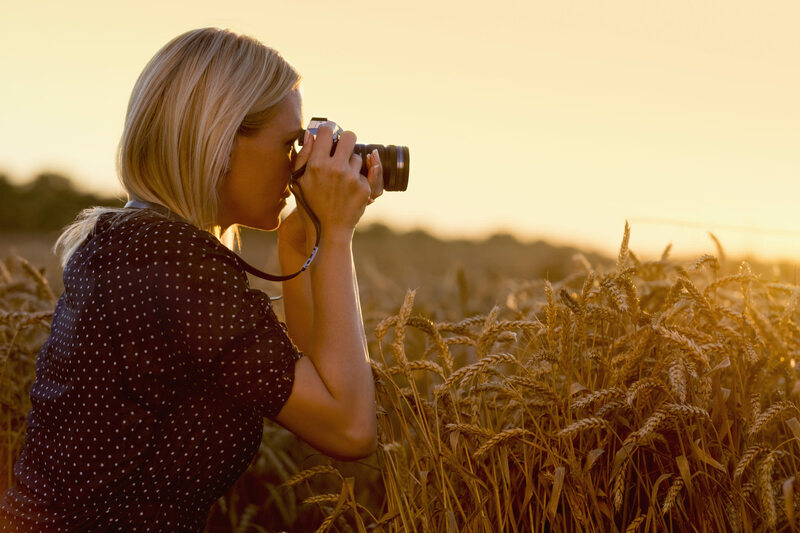 There are two different kinds of image stabilization: in-camera and lens-based. Both types have their benefits and detriments. In-camera image stabilization means the camera applies the stabilization to whatever lens you're using. 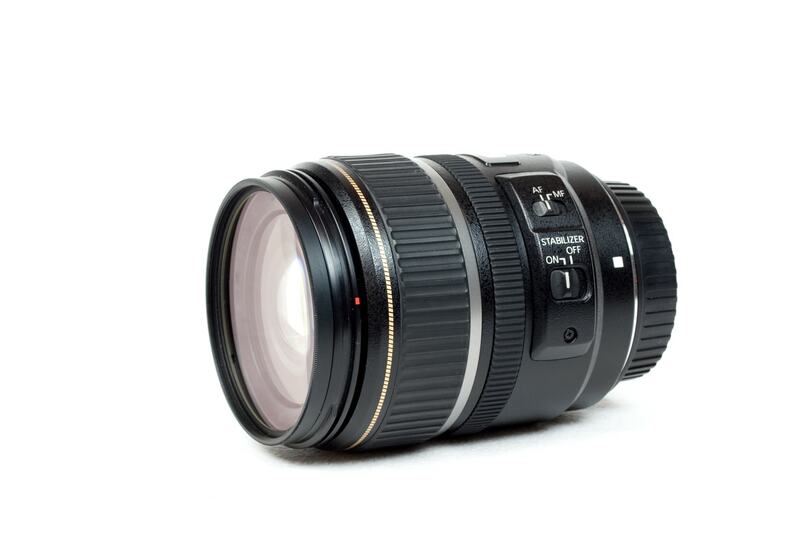 That's nice because you can buy non-image stabilized lenses, which tend to be cheaper. The downside is that in-camera stabilization isn't as effective, especially with long lenses. 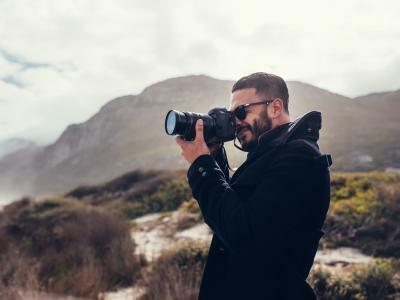 Naturally, lens-based image stabilization has the benefit of offering better performance with long lenses, though that comes at a cost to your pocketbook. 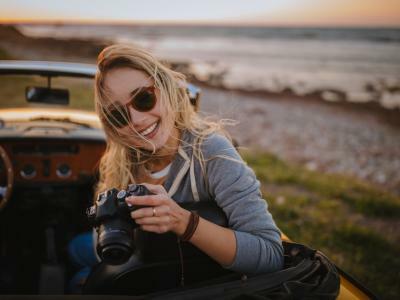 Something else to be aware of with image stabilization of the in-camera variety is that if you use it while the camera is mounted on a tripod or resting on another solid surface, the image stabilization could actually make the image blurrier. This seems illogical, but what happens is that the camera's image stabilization system will detect the vibrations caused by the camera, resulting in a feedback loop in which it tries to compensate for the movement it's causing. A problem with lens-based image stabilization is that since it's controlled electronically, it'll run down your camera battery. The bigger the lens and the bigger the camera's sensor, the faster the battery will drain. 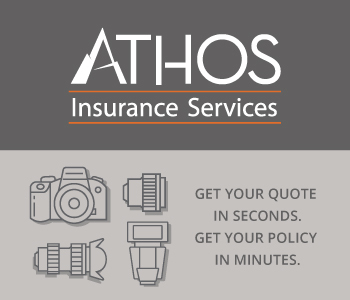 That means that image stabilization isn't always the best option, so you need other means of getting sharper photos. When I need something to ensure I get sharper photos but without breaking the bank, I turn to my HandlePod. This thing is incredibly versatile in that you can use it in a number of ways to stave off blurriness. You can set it on a solid surface and use it as a tabletop quadpod to get images that are nice and sharp. You can also fold down the handle and simply press HandlePod against a solid surface like a tree or a fencepost to gain added stability. And with an integrated elastic cord, HandlePod can be lashed to a sturdy object for hands-free image-taking, as you can see in the image above. It's a tiny little thing, small enough to fit in your pocket, so you can use it as a tripod alternative when you're traveling, when you need to work lean and mean, and for those occasions when a full-sized tripod just won't work. 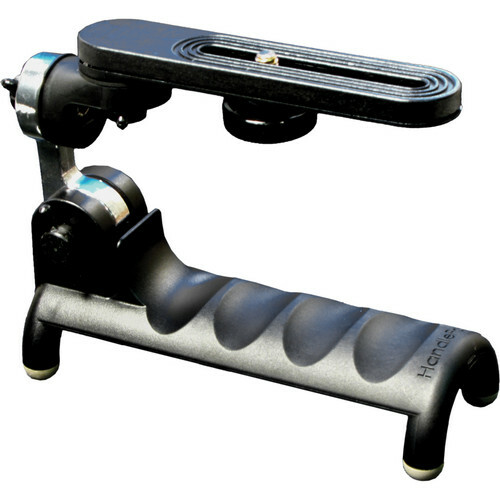 What's more, you can use HandlePod to steady your camera by folding the handle down and using it as a hand grip. This helps stabilize your camera whether you're shooting photos or videos. It has a slotted camera mount as well, meaning it'll work with just about any sized camera from a small point-and-shoot to a hefty full frame DSLR. Keeping blurry images at bay doesn't have to be complicated or expensive. That's why I use HandlePod! Of course, stabilizing your camera can also be done with a full-sized tripod. The great thing about a traditional tripod is that some models come with an array of features that help you get better, sharper photos. 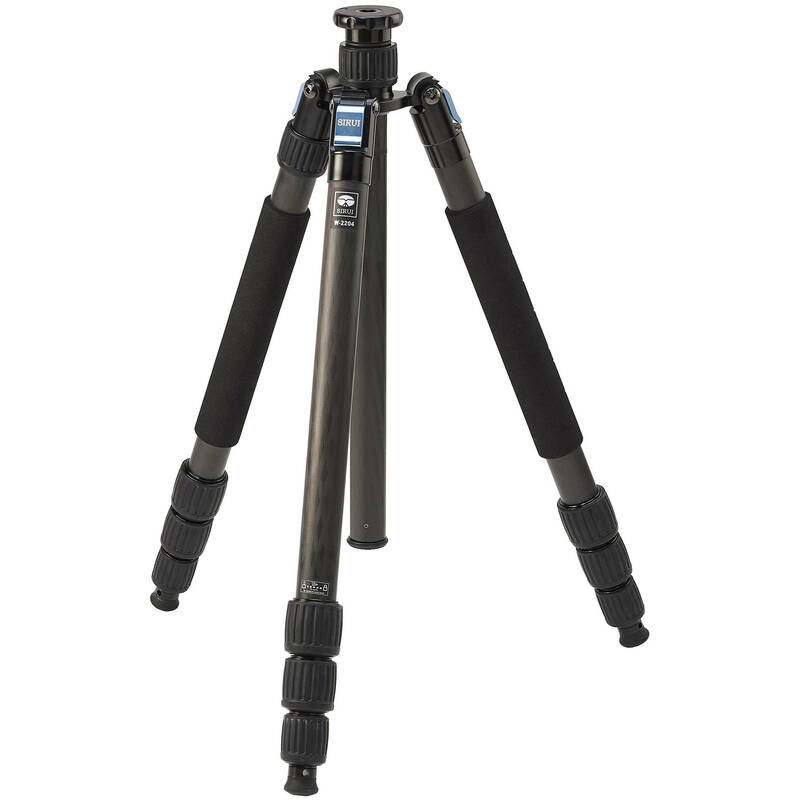 The Sirui W-2204 tripod shown above, for example, is made of lightweight carbon fiber, so it's easier to carry, yet incredibly strong. Additionally, since it's made of 10-layer carbon fiber, it also helps suppress vibrations to keep your images nice and sharp. 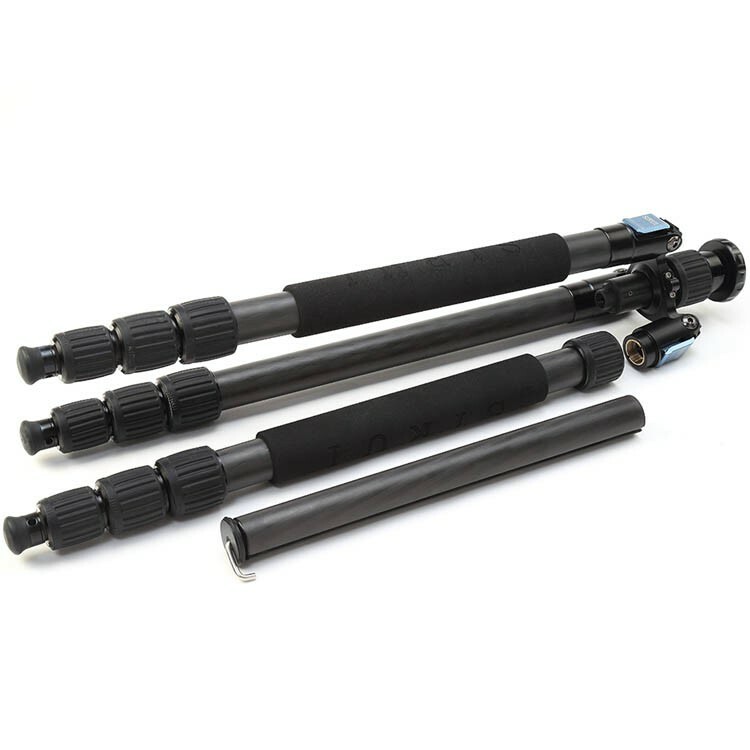 Beyond that, this tripod has a removable leg that you can use as a monopod so that you can get the best of both worlds in one rig. Likewise, the center column can be added for additional height, or it can be inverted for interesting low-angle shots. The W-2204 is also waterproof, has four-section legs with three leg angles to accommodate varied terrain, and a center column hook to provide ballast for instances in which the wind is blowing. It'll support nearly 40 pounds of gear, too. 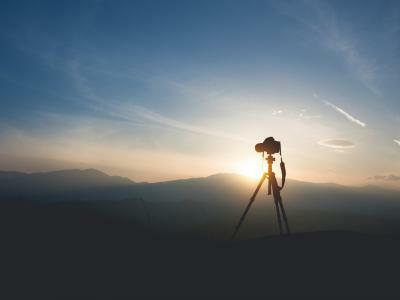 In other words, a full-sized tripod is a great way to stabilize your images. And if you're like me, you'll have both a full-sized tripod and a HandlePod in your bag to have all the bases covered!